Hello Gorgeous! You’re more beautiful than you think! It's my desire to connect with women and make them feel beautiful and show them the beauty I see in them. I hope to encourage women to value themselves and see themselves the way I see them through my lens…beautiful. I hope to create a timeless and genuine portrait of each women. Each image will be processed in black and white and presented in an art gallery exhibit in Honolulu Hawaii a few weeks after the sessions. "You’re more beautiful than you think"
I just love both of these videos. 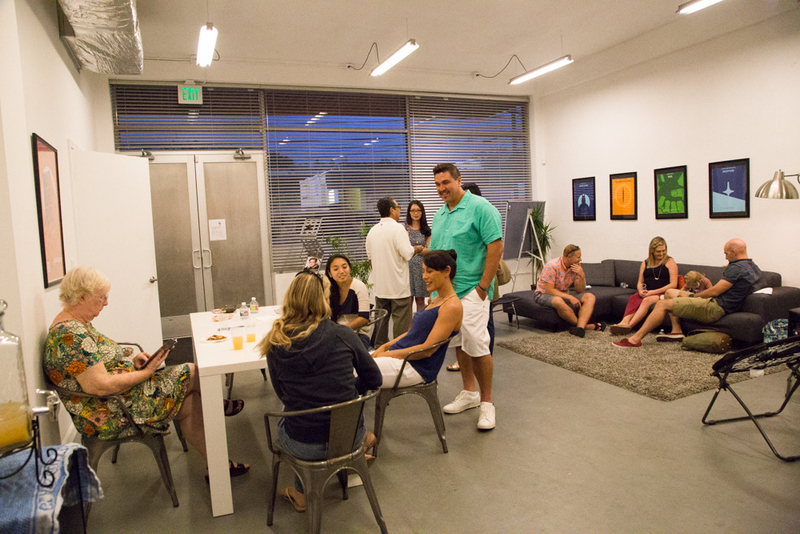 The Summer 2018 She Is Gallery Party was a huge success and so much fun. Catered by my husband, Chef Affron of Affron’s Soul Food. 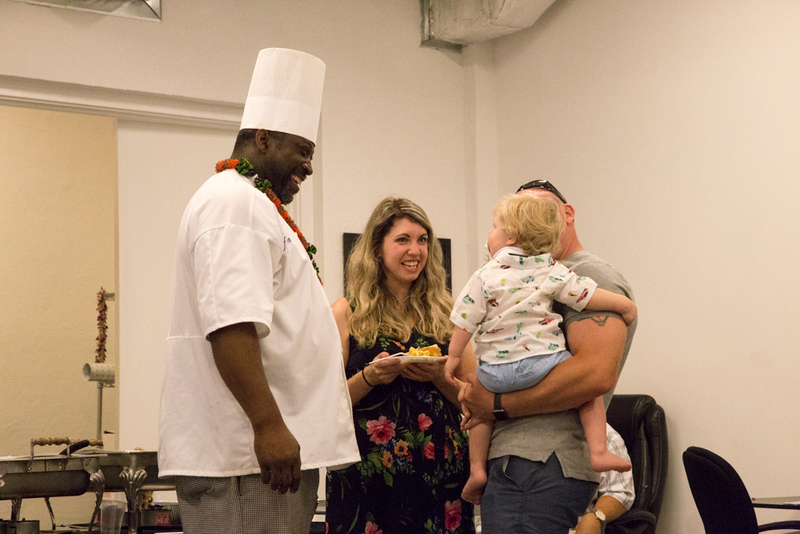 It meant the world to us to see your faces and feel your love and support for my portrait project and the launch of his new soul food cookbook. 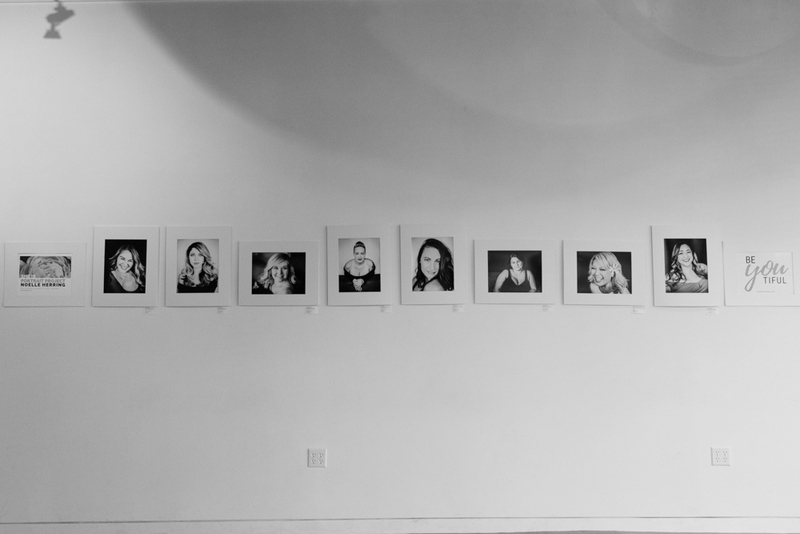 The portraits of each of the beautiful ladies that I had the pleasure of photographing for my second ever photo exhibit and the first for this project. 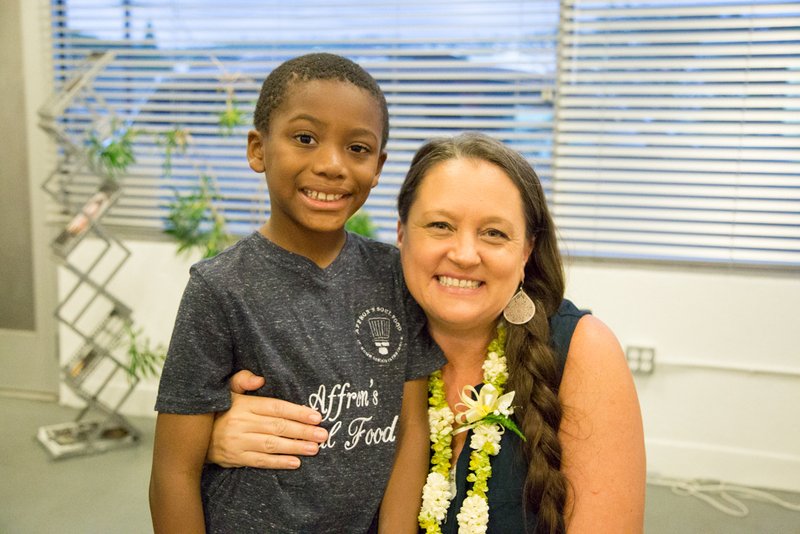 We felt the love and cherished the hugs from each and every one of you. 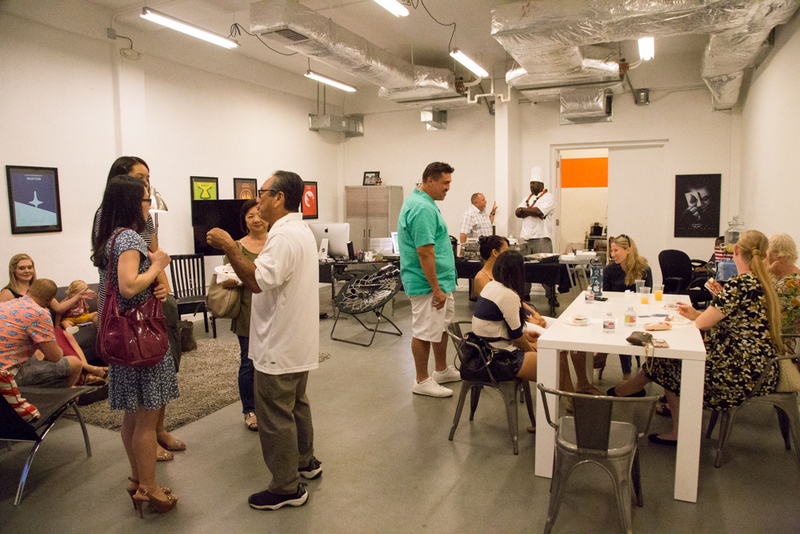 And thank you to Hawaii Filmmakers Collective for allowing us to use their amazing space for the joint event. 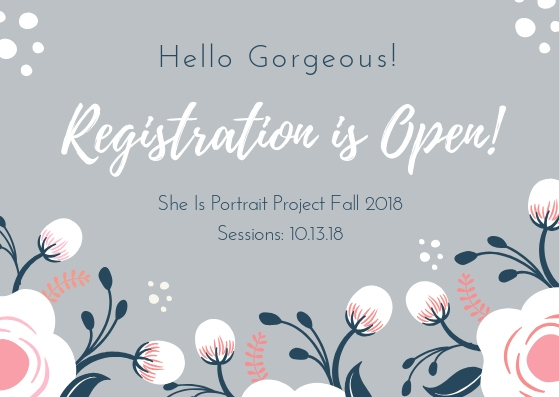 We are so excited to announce the open registration of our passion project the SHE IS PORTRAIT PROJECT! Many instances have led up to this project. One of them being having my own portrait photo session done by Mapuana Reed Photography in 2014. I was amazed by how beautiful I felt. She kept telling me “I want you to see what I see”. When I saw the final image I saw a beautiful women looking back at me for the first time in 40 years! Also, I came across these videos and was so moved by the participants reactions. Its as if either they have never been told they are beautiful or they just don't believe that they are...like I did for 40 years. "I think you are beautiful"
Its my desire to connect with women and make them feel beautiful and show them the beauty I see in them. I hope to encourage women to value themselves and see themselves the way I see them through my lens…beautiful. I hope to create a timeless and genuine portrait of each women. 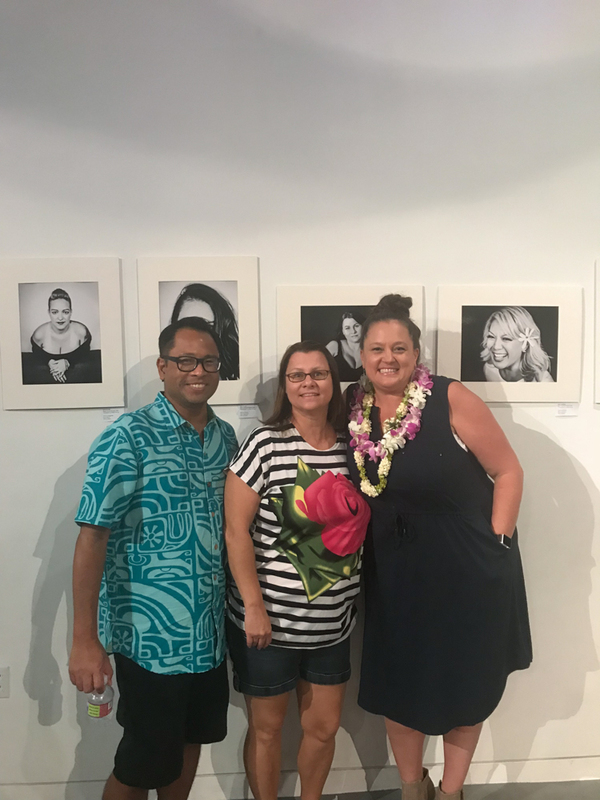 Each image will be processed in black and white and presented in an art gallery exhibit in Honolulu Hawaii toward the end of 2018.
strong, compassionate, bold, brave woman who are willing to share their stories to be a part of a this super special portrait photography project! These are woman who are going through or have overcome a struggle in their lives and are willing to share their story (in a 1-2 minute video and/or written text).and would like to have their portrait taken by lead photographer Noelle of Sweet Rain Media. 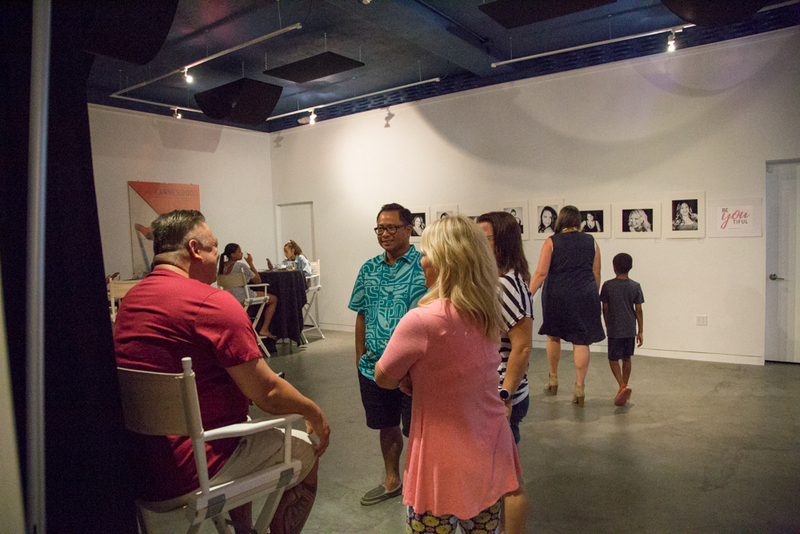 Each eligible woman will then have their portrait taken in a fun, relaxing, non-judgmental environment and the portrait and story (application video and/or text) will be displayed in an art gallery exhibit setting later this year. You are a mom who takes cares of EVERYBODY else except yourself all day, errr day! You are a "mature" women who has age, experience and lots of wisdom to share. You are a young women who struggles to find your identity in a society that constantly tells women we aren't good enough if we don't look like super models..
You are an entrepreneurial and/or business women who has built your business from the ground up and puts all of your clients first and never takes time for yourself. You are a women who has never had professional portraits taken. You are a women who can't see her own beauty. Must be available on O'ahu for your photo session between July 1-14. Specific date TBD. Must make considerations for having your hair and makeup done for your portrait session to enhance your natural beauty—but not over do it. These are not glamour shots...but we want you to feel beautiful!!! Hair and Makeup artists can be arranged on location upon request. Sephora or MAC are also a fun options! AND AS A BONUS...THOSE WHO SUBMIT A VIDEO RECEIVE AN ADDITIONAL MATTED 8x10 PRINT! Applicants will be notified via email on June 27. Pay $50 to secure your spot and reserve your time slot. You get a $375 value for $50!! SHOW UP AND HAVE AN AMAZING TIME WITH AMAZING WOMEN!!! SESSION DATE IN HONOLULU HAWAII BETWEEN July 1-14, 2018.. SPECIFIC DATE TBD. How do you think people "see" you? For example, If you were to describe yourself to somebody, what would you say? What is a struggle you have overcome? Tell us how you overcame it? Thank you! We will email all applicants on June 27. Share Your Story with the She is Portrait Project! 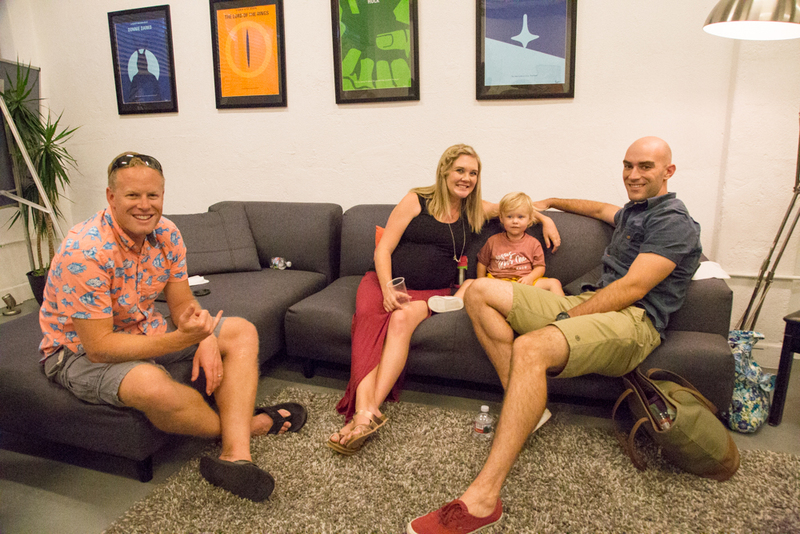 Registration open Friday, June 15! We are looking for woman of all shapes and sizes and ages who are (or who are striving to be): strong, compassionate, bold, brave woman who are willing to share their stories to be a part of a special portrait photography project. These are woman who are going through or have overcome a struggle in their lives and are willing to share their story and would love to have their portrait taken by Sweet Rain Media. 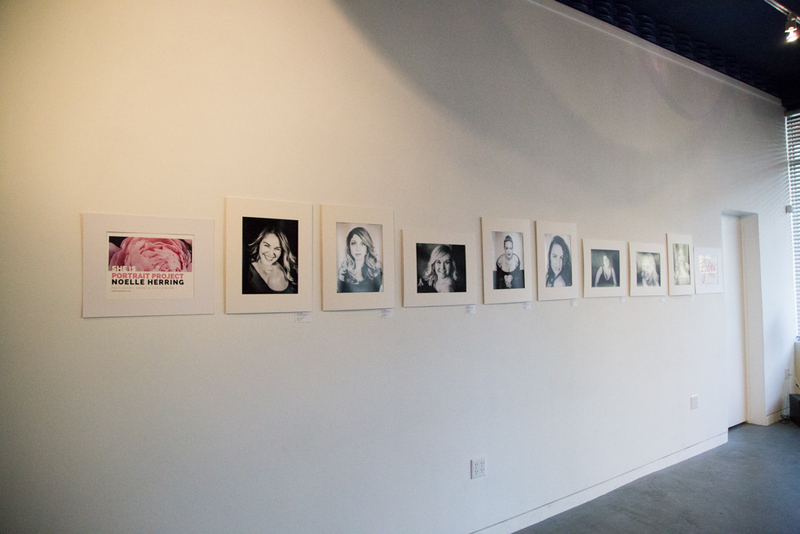 Each eligible woman will then have their portraits taken by Sweet Rain Media in a fun, relaxing, non-judgmental environment, and the portrait and story (application video and/or text) will be displayed in an art gallery exhibit setting later this year. A women who has never had professional portraits taken. A women who can't see her own beauty. Application and more info on Friday, June 15! Yesterday, I did something really scary and vulnerable. I got IN FRONT of the camera on a Facebook Live video to talk about an upcoming project that has been in my brain and on my heart. All the details and application process will be open this week Friday June 15, but until then I wanted to share a little bit more about the project. I shared the story of how Mapuana Reed Photography took my photo and through that photo I was able to see for the first time the beauty that others see in me. I walked into her studio a hot mess, and left feeling like a million buck.s. I will forever cherish that image and its framed on my husbands desk and is a daily reminder for me to see myself how others see me. Beautiful. I truly believe every woman deserves to feel beautiful! Sometimes our busy lives steal away all of our attention and we don't take any time to take care of ourselves. I know for me, as a mom, a wife, and a business owner, I rarely take time for myself. And its once in a blue moon that I really take the time to pamper myself and get all dolled up and feel beautiful. I want be celebrate women. To lift them up. To make them feel beautiful by capturing their stories and their beauty through my lens. God gave me to the gift of an "eye for photography" and a personality that is warm and inviting (or so I've been told) and makes whomever steps in front of my camera want to open open and show me their true self, their soul. I want to ignite that sparkle in women's eyes through portraits and allow their light to shine bright and share their story to inspire others. I met Anna about a year ago and the second she stepped in front of my camera I snapped this gorgeous photo of her. I love that smurk on her face and the twinkle in her eye. A truly genuine, timeless black and white image of a beautiful women. EVERY women should have such an image. I will begin to photograph women in a special passion project called the "She Is" Portrait Project in July. Applications accepted starting Friday, June 15.